Freezers are an essential part of any household, especially during summer. It plays a crucial role in allowing you to store foods for long periods of time, keeps cold treats cool for you and your family, and allows you to make meals in advance without worry about them going bad. 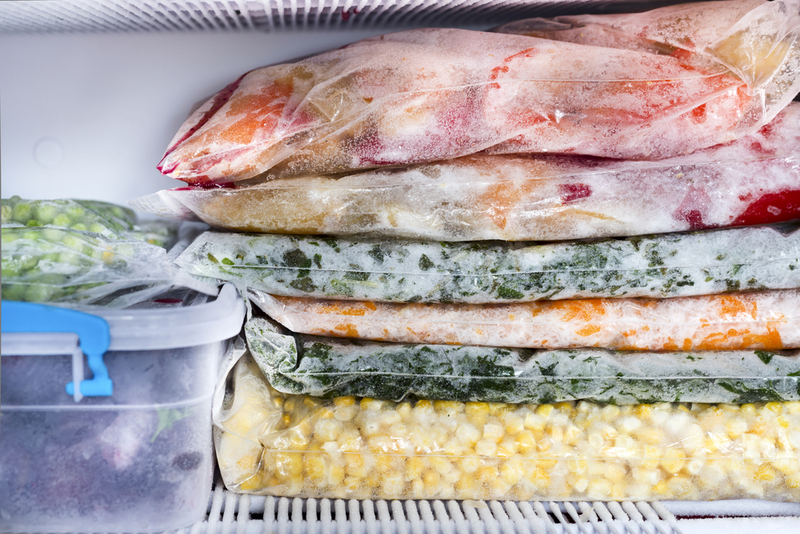 It is also important that your freezer is kept at a low enough temperature in order to properly store foods without bacteria growing and spoiling them. That is why if your freezer stops working for whatever reason, it can cause you major problems. If your freezer is not functioning for whatever reason, contact us immediately. With our quick and affordable appliance repair services, our professionals can fix your freezer back to top shape. There are many other signs of damage to your freezer, resulting in your freezer not working properly. Whatever may be the case, call us today to get your freezer fixed. As a local business of Milwaukee, WI, we believe in building lasting relationships with our clients by providing excellent appliance repair services. Our services are available all throughout the greater Milwaukee area. Contact us today if you are having issues with any home appliances including freezers, washing machines, dryers, ovens & stoves, and more. Our services are available for all brands of home appliances, including Whirlpool, Frigidaire, GE, KitchenAid, and more. Call us at 414-209-5520 or fill out our online contact form today!